The presentation below provides an overview of the social media landscape and the value it provides small businesses and large brands. Even though social media has become more popular over the past couple of years, there are still some businesses that do not know how to properly leverage the latest trend in online marketing. New social platforms continue to emerge every day, as evidenced by the rise in popularity of apps such as Vine and Snapchat over the past year. Search engine optimization bonus points (social signals can help boost a website’s rankings on Google and Bing). Increase brand presence online: ideal for online PR and reputation management campaigns. Opportunities to generate both leads and sales. Lastly, blogs such as WordPress hosted & self hosted, Tumblrs, and Blogspot sites provide brands with opportunities to create fresh and relevant content on an ongoing basis. Blogs can act as the foundation of any social media marketing program, and social sites can be used to push traffic back to the published content. The presentation has been embedded below. 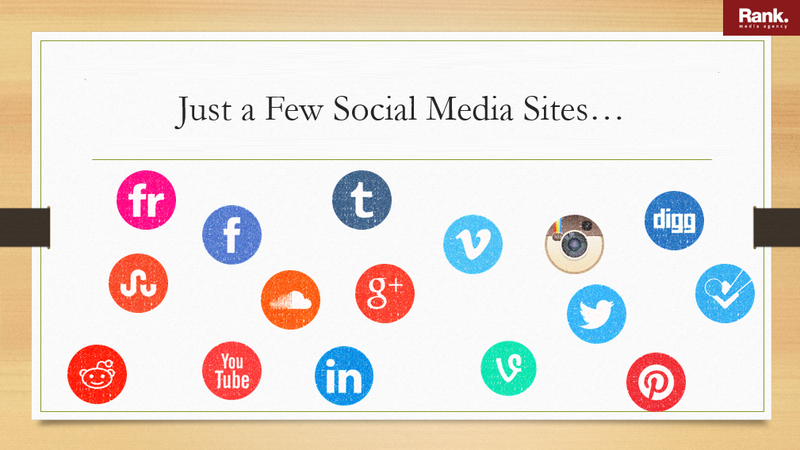 Social Media has a great help for boosting PR of such businesses. Yet, agree that there are still some users that doesn’t know how to use these social medias effectively.